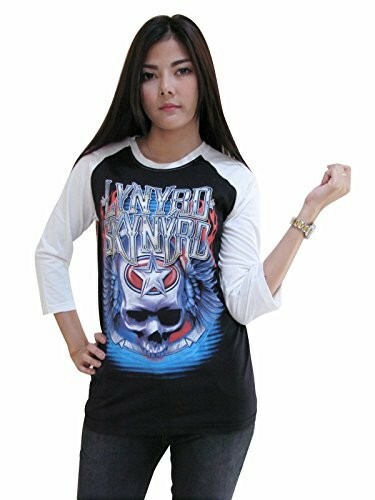 Marketplaces and prices shown matched UPC number 786936824582 during our search. 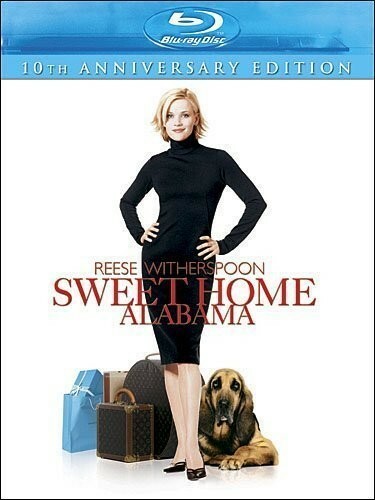 Celebrate the 10th anniversary of the delightful romantic comedy SWEET HOME ALABAMA, starring Academy Award(R) winner Reese Witherspoon (Best Actress, 2005, WALK THE LINE) and Patrick Dempsey (ENCHANTED) -- now available for the first time on Blu-ray, featuring new a new digital restoration with enhanced picture and sound. When sophisticated New York clothing designer Melanie Carmichael gets engaged to the city's most eligible bachelor, she soon discovers it's no fairy tale romance. Melanie has skeletons in her fashion-filled closet that involve Jake -- the "down-home" husband she married in high school who refuses to divorce her. 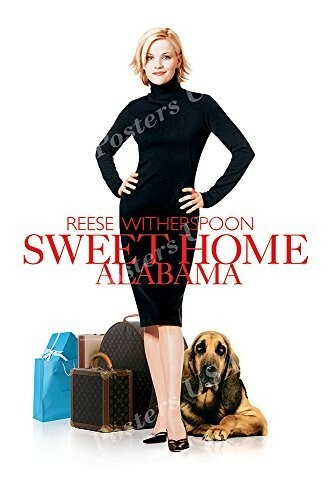 Determined to cut ties with her past, Melanie returns to Alabama, but when home tugs at her heartstrings she is forced to decide what she really wants after all. After establishing herself as a bankable star with the fish out of water comedy Legally Blonde Reese Witherspoon returns in what could be described as a "fish back in water" comedy. Melanie Carmichael Witherspoon is a successful New York fashion designer who is dating Andrew Hennings Patrick Dempsey a wealthy socialite whose mother Katherine Hennings Candice Bergen is the Big Apple's mayor. One day Andrew pops the big question and asks Melanie to marry him; Melanie is overjoyed but unknown to Andrew Melanie has some unfinished business to take care of first. Despite her polished uptown image Melanie grew up poor in the deep South and as a teenager she married her high school sweetheart Jake Perry Josh Lucas. Things went sour and Melanie moved East reinventing herself along the way but Jake never bothered to legally end their marriage. 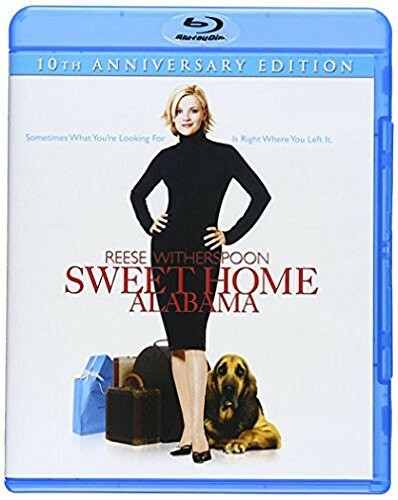 Now Melanie has to return to her hometown of Pigeon Creek AL to tell her parents Fred Ward and Mary Kay Place the news and convince Jake to grant her a divorce; however the more time she spends with her old flame the more she feels sparks flying between them again while she also learns her Eastern affectations don't fly with everyone back home.